We'll Help You On The Road To Recovery. Call Us! Are you suffering from chronic pain or trying to recover after a car accident? We are here to treat a variety of conditions; from balance or mobility problems and chronic fatigue to work-related injuries. Our experienced physical therapist, Dr. Jerome Adams, is dedicated to providing the highest quality care for each patient. We offer a variety of physical therapy services including neurological rehabilitation, aftercare treatment and orthopedic. With our patient-centered approach, we will work with your physician to help you achieve your personal health goals and return to the activities you love. 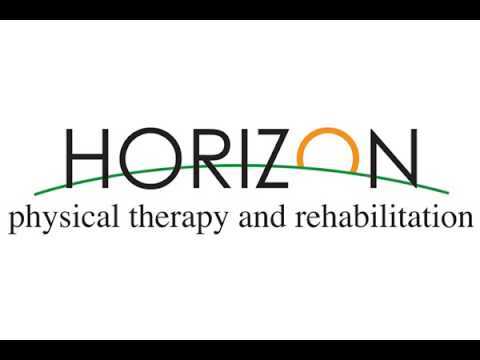 Let our physical therapy and rehabilitation center help you! Call us today or visit our website to schedule your appointment!